This is a continuation of the Yoga Philosophy section of the Yoga Teachers Training Program at Yoga Within, Edmonton. 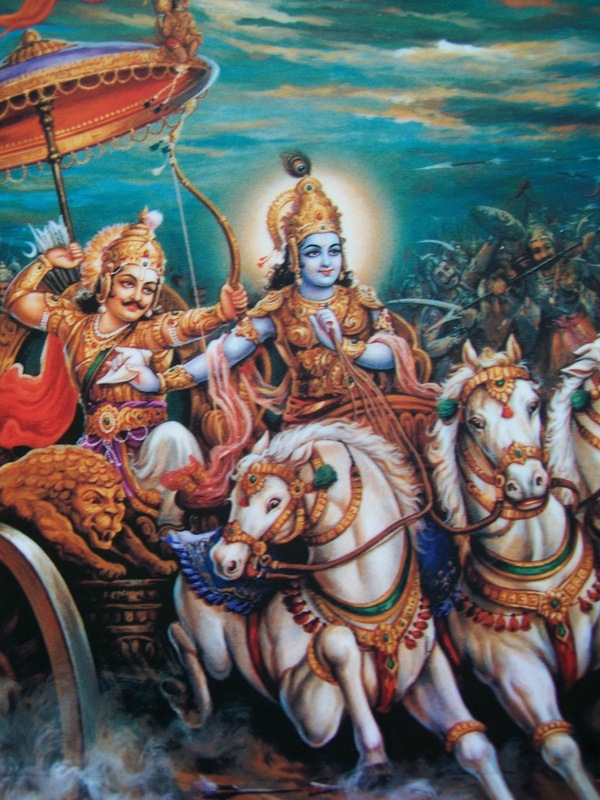 Students, please feel free to bring your own copy of the Gita so that we can compare translations, and be prepared to discuss the Yamas and Niyamas assignment from our last session. Considering taking Hatha Yoga Teacher Training? Find out more about Yoga Within's 200 and 500 hour programs here.